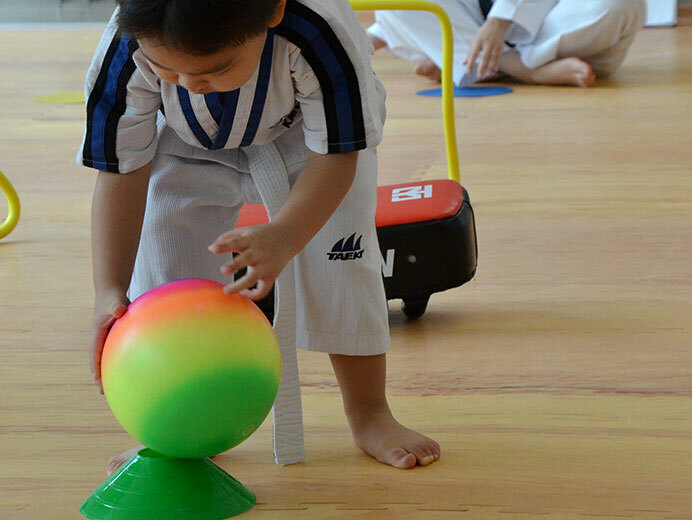 The INDUK SUPER-TOTS program is open to any child from the age of 2½ to 3½ years old. 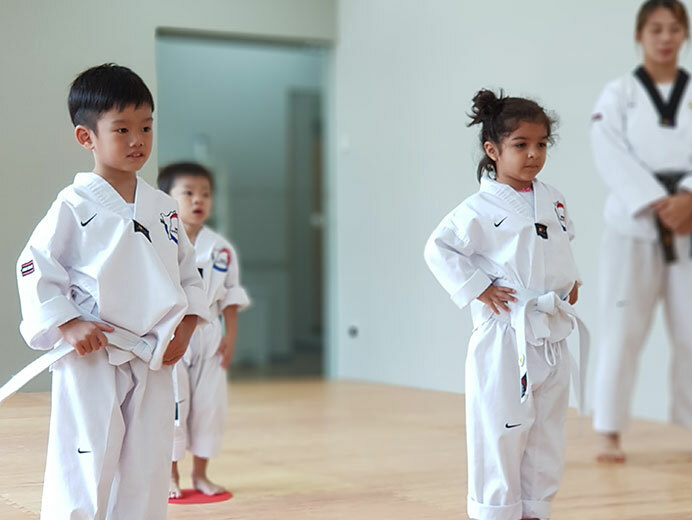 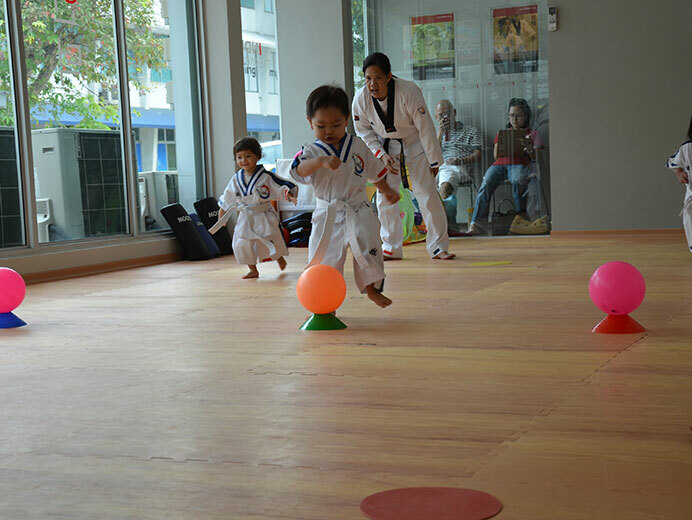 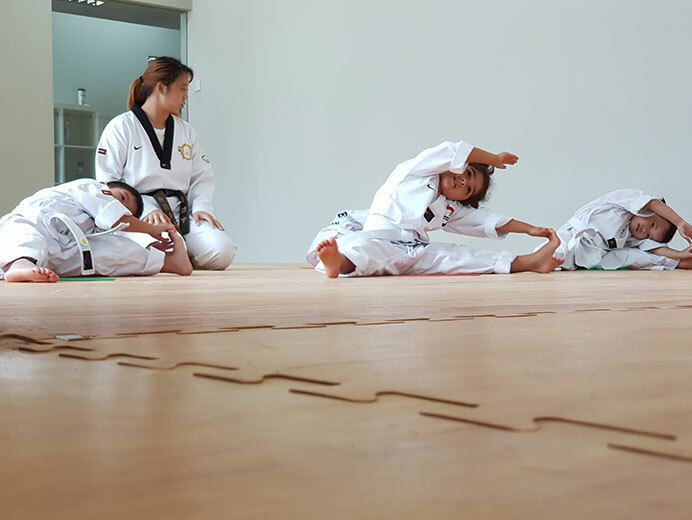 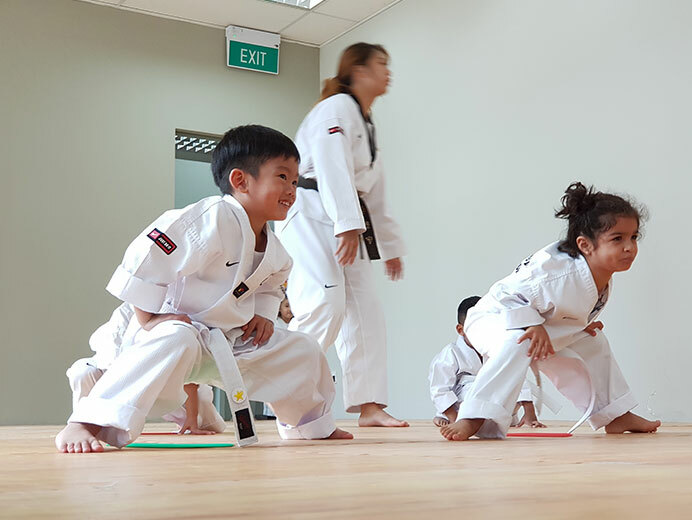 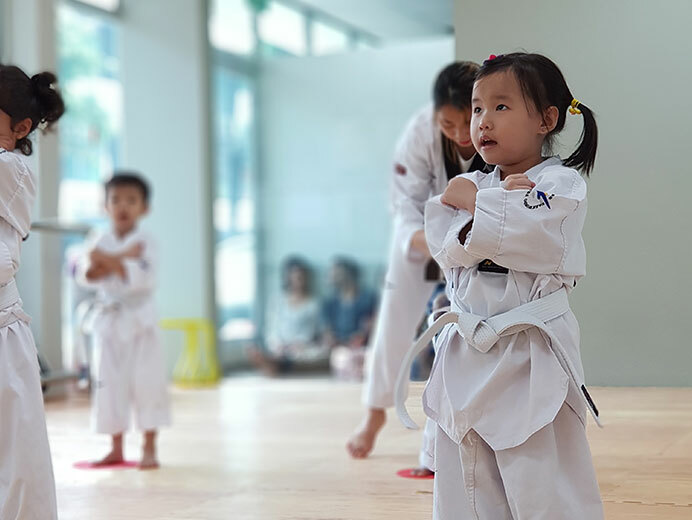 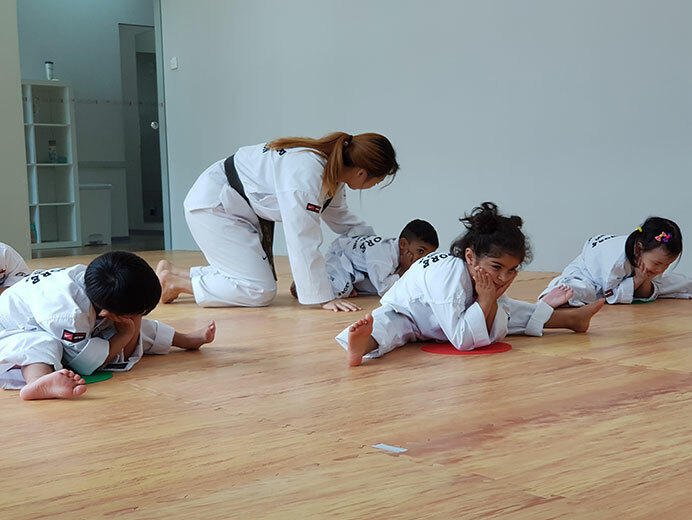 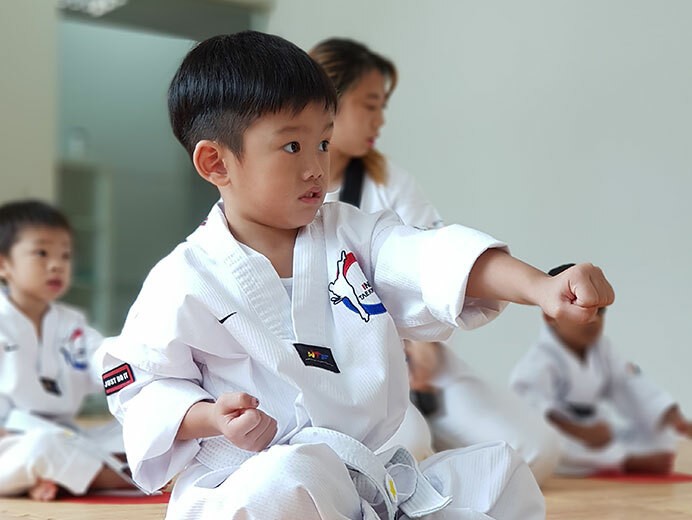 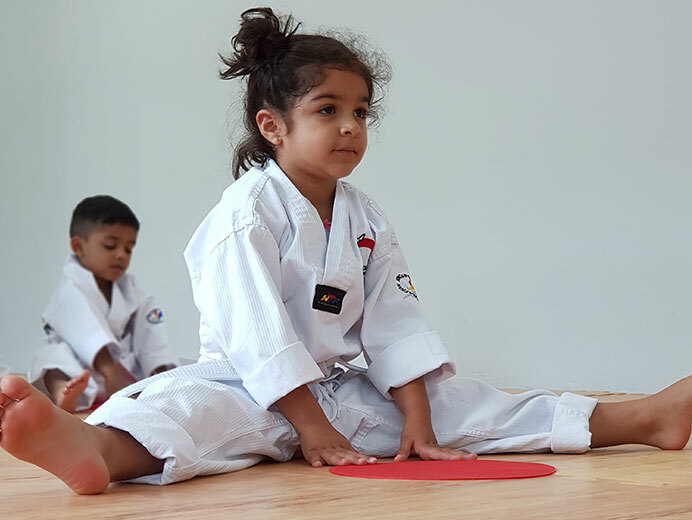 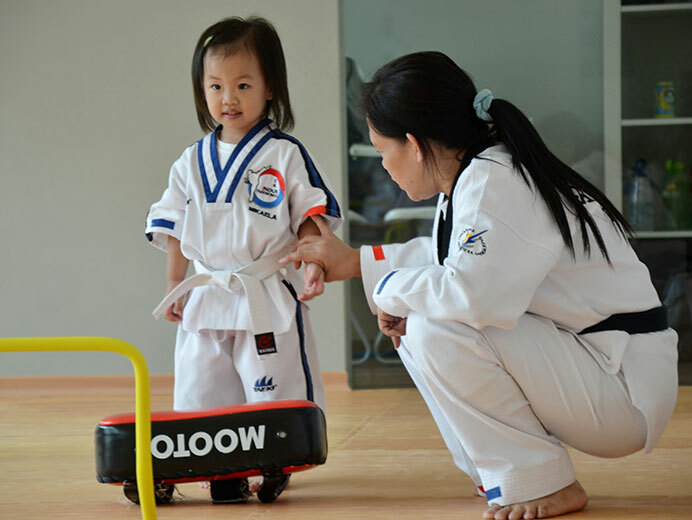 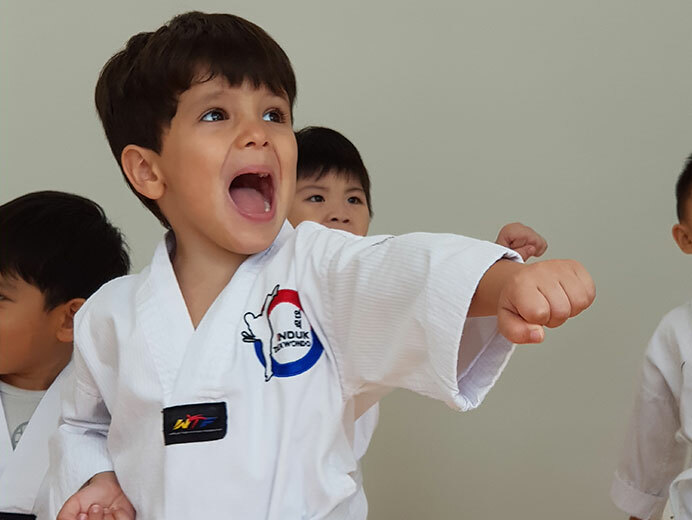 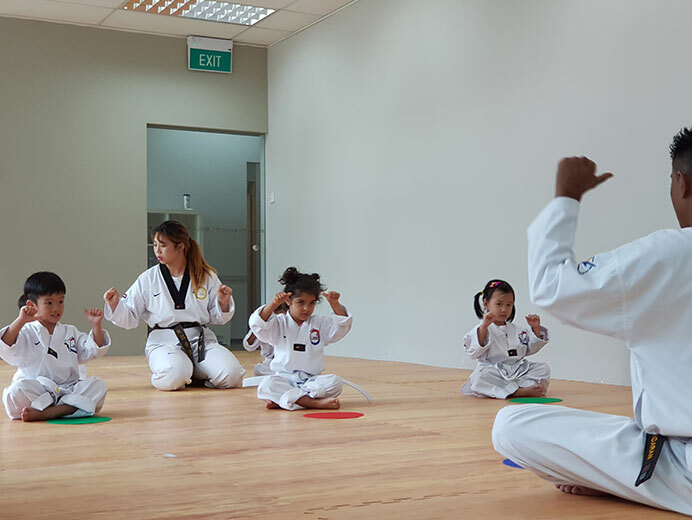 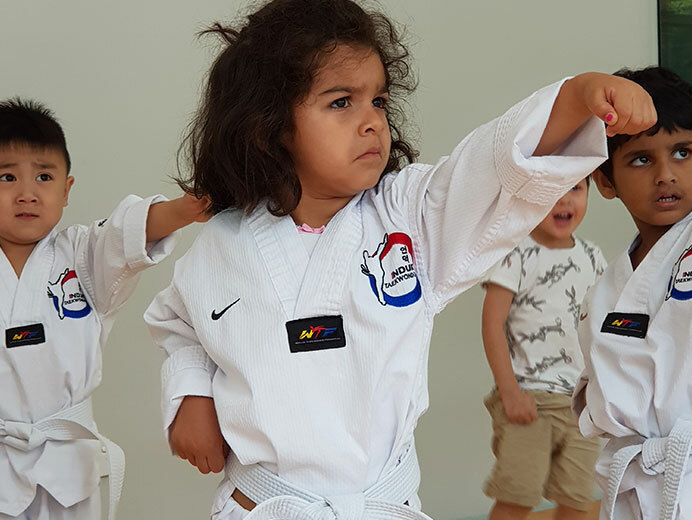 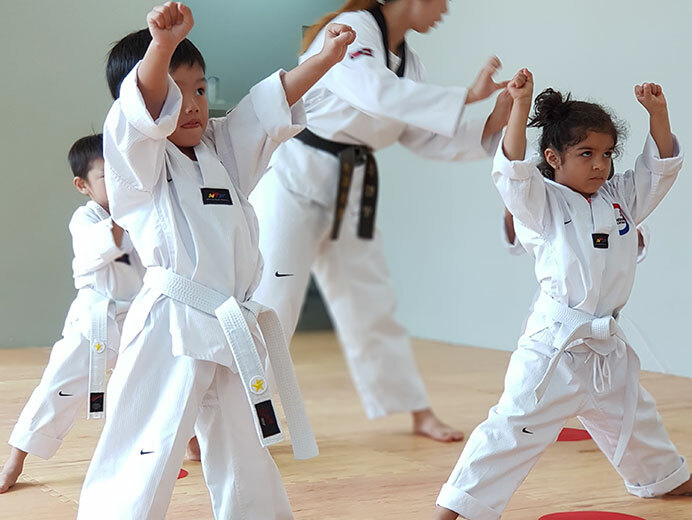 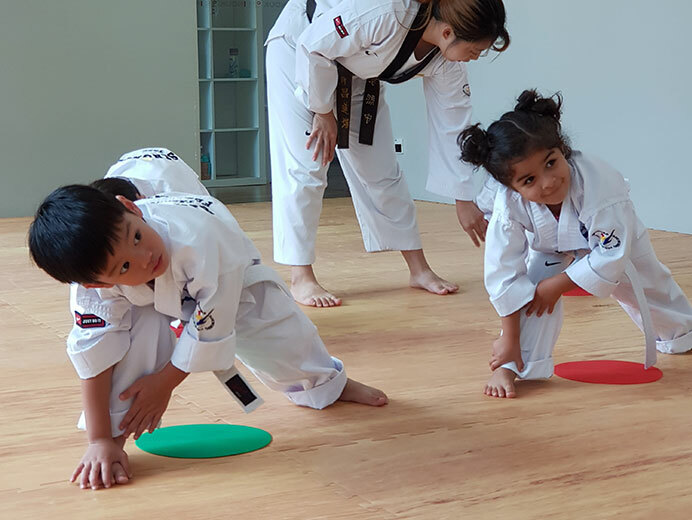 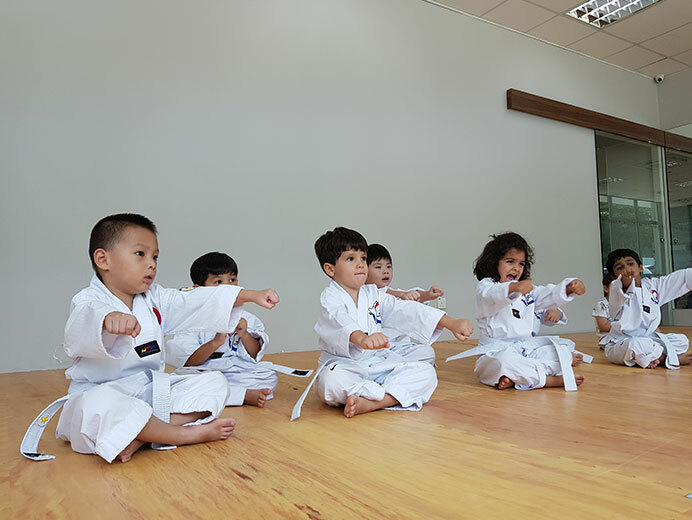 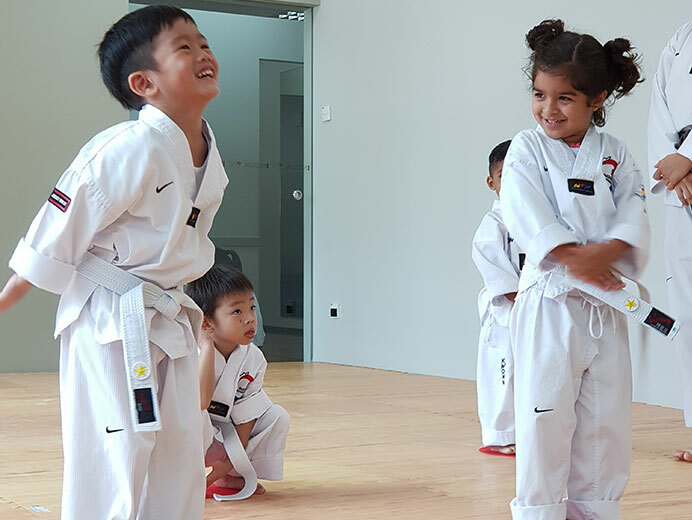 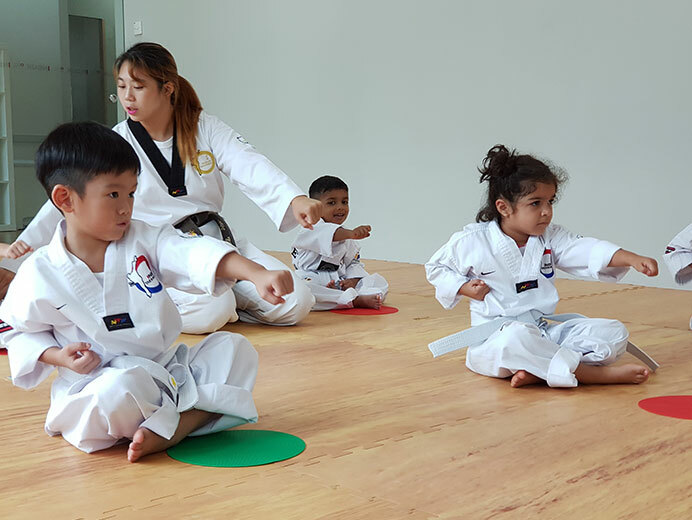 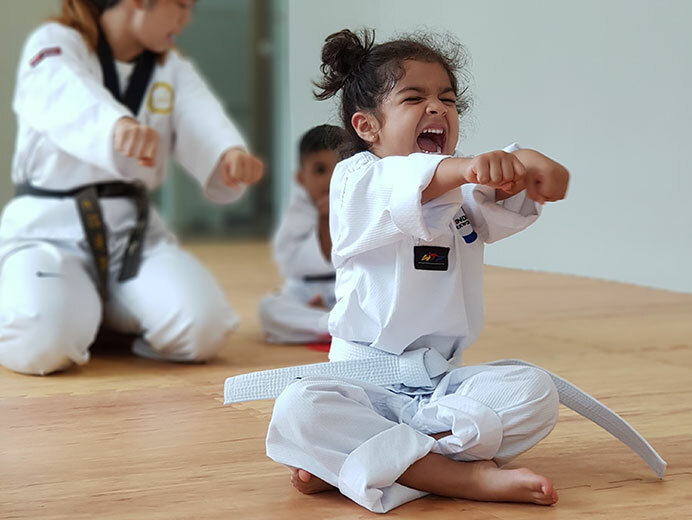 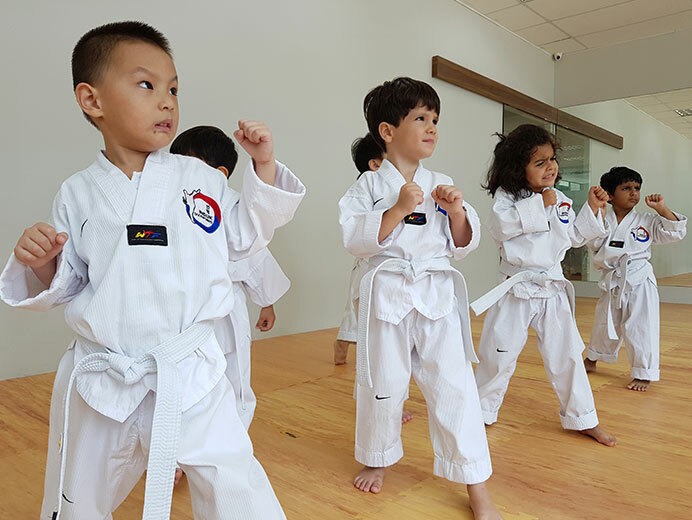 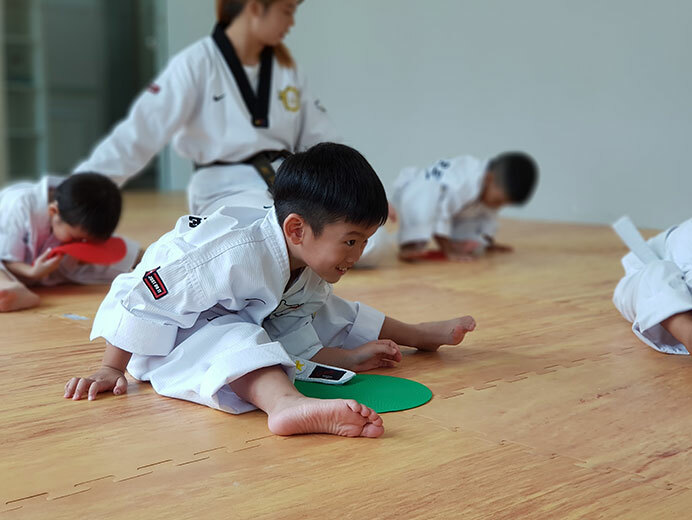 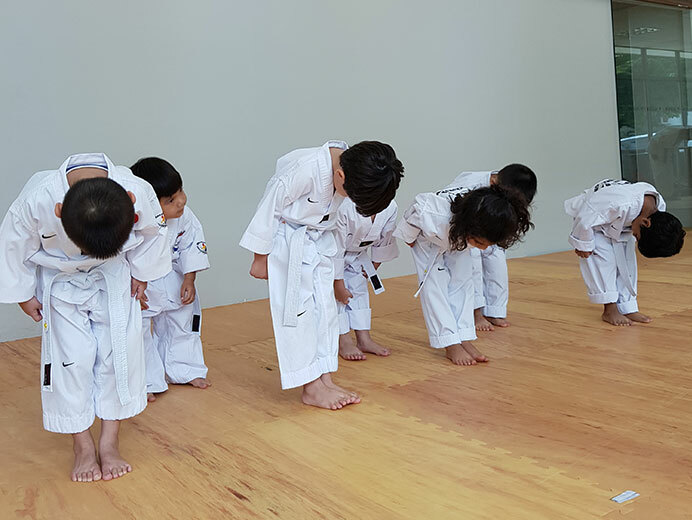 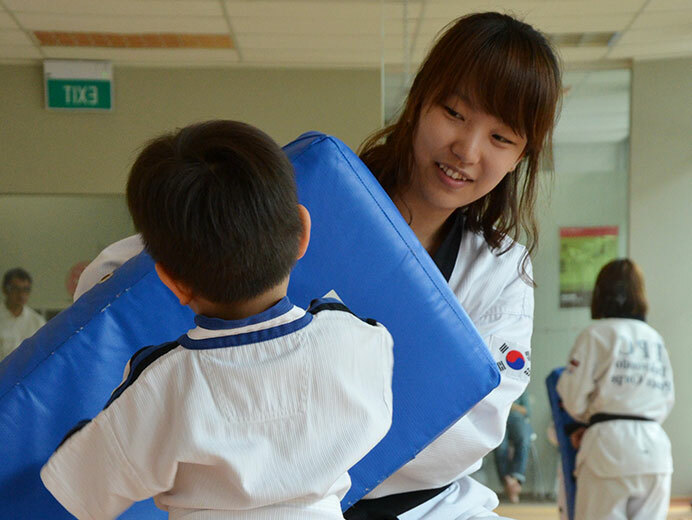 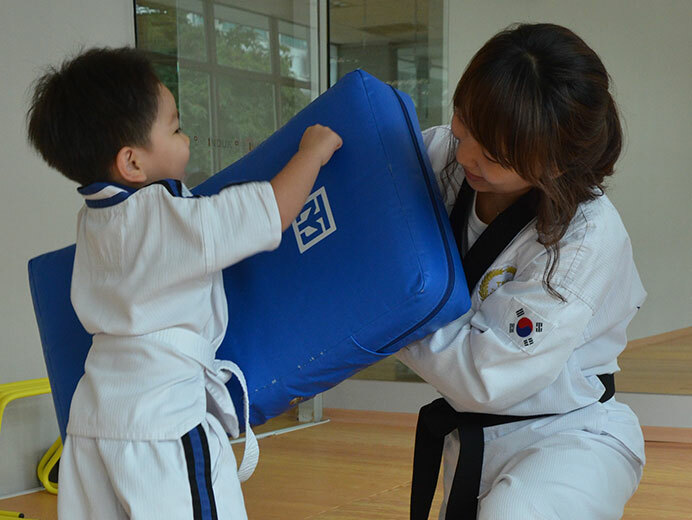 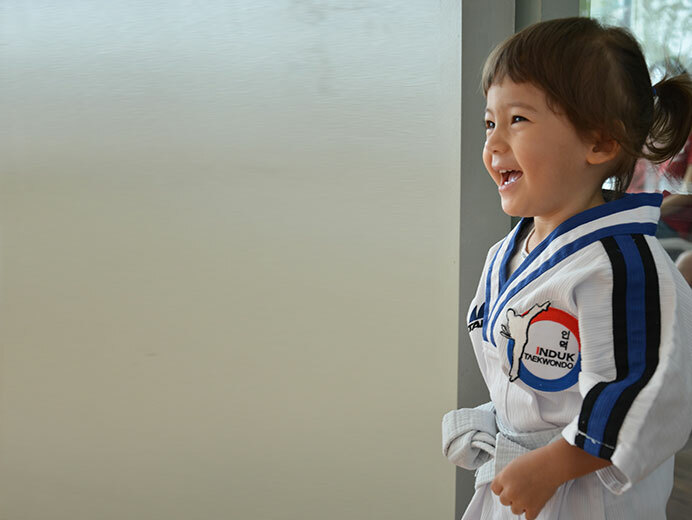 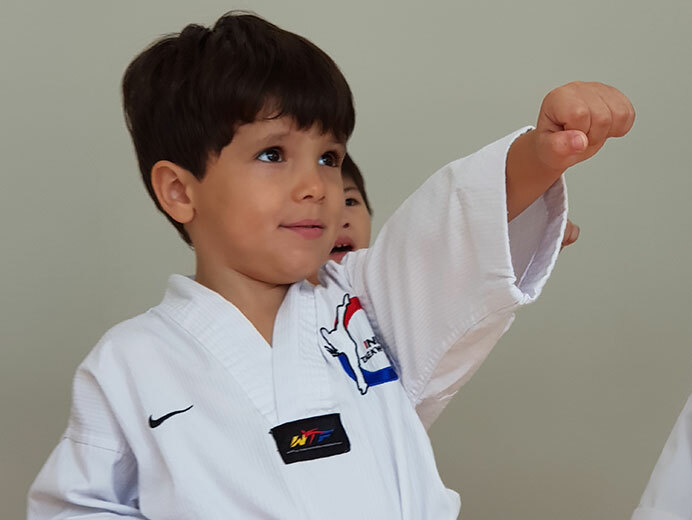 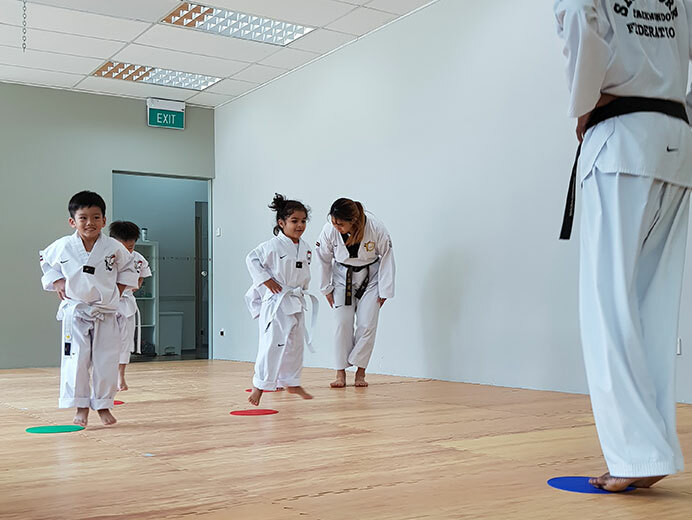 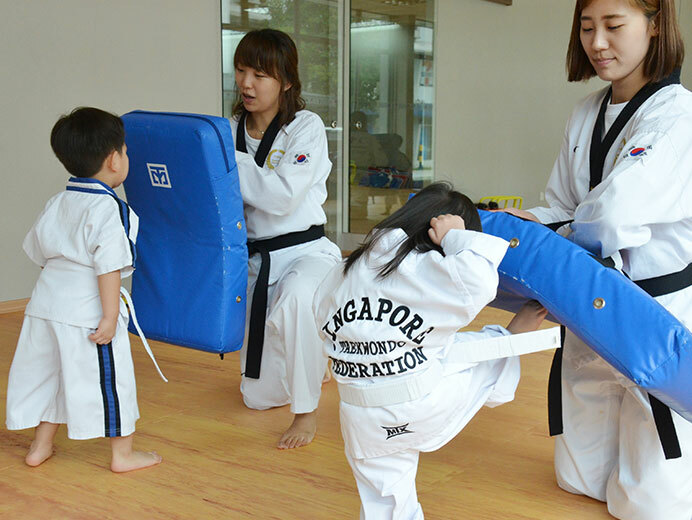 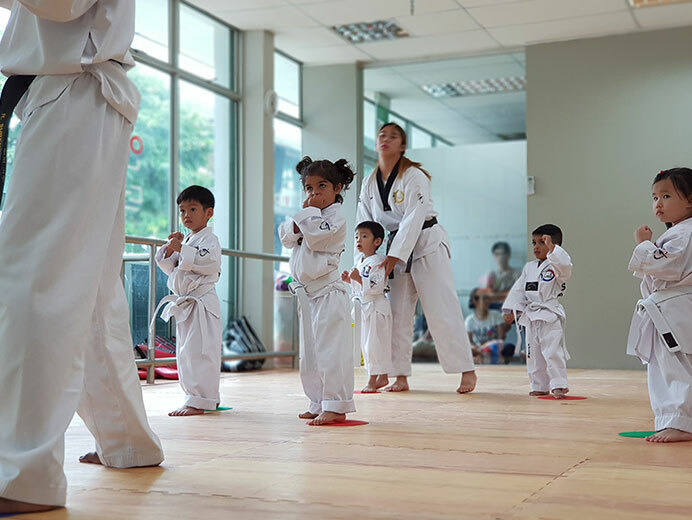 It is designed to introduce your toddler to the sport and instill basic motor skills and develop strength that will enhance the child’s physical as well as mental development. 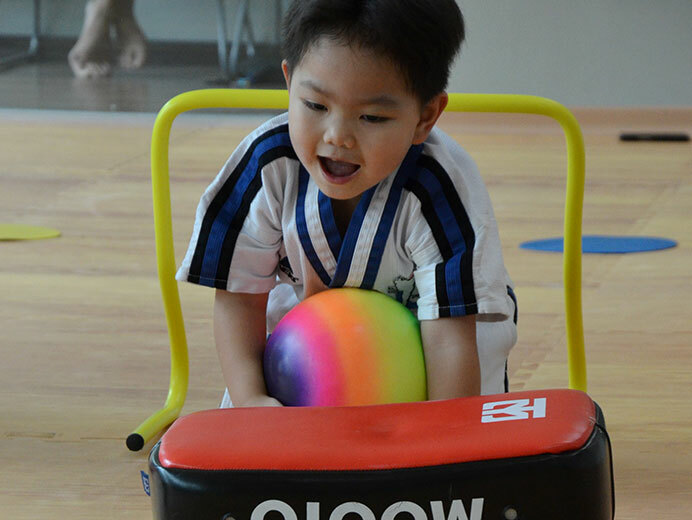 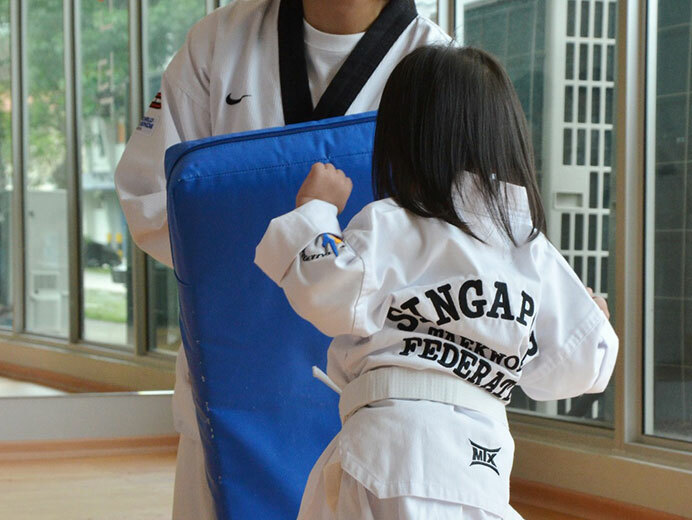 We believe that a strong body will provide the basic foundation to any sports and be the foundation to a strong mind. 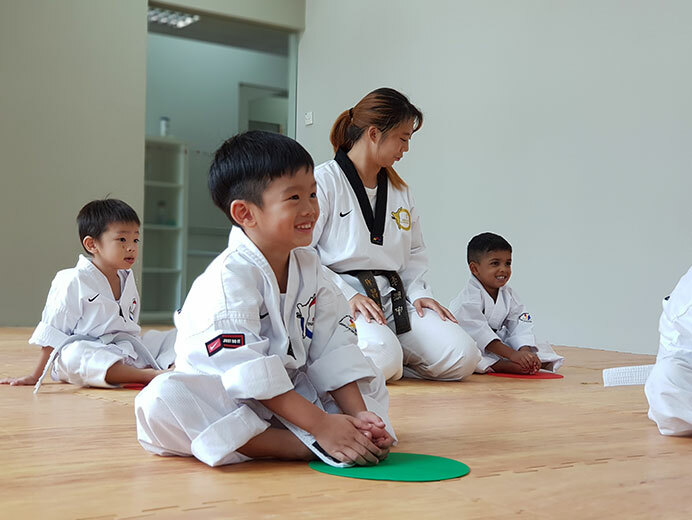 The lessons are conducted in a safe and fun environment with class size kept small, so that every child will get the necessary attention, and yet learn to share, interact and socialize with their peers.